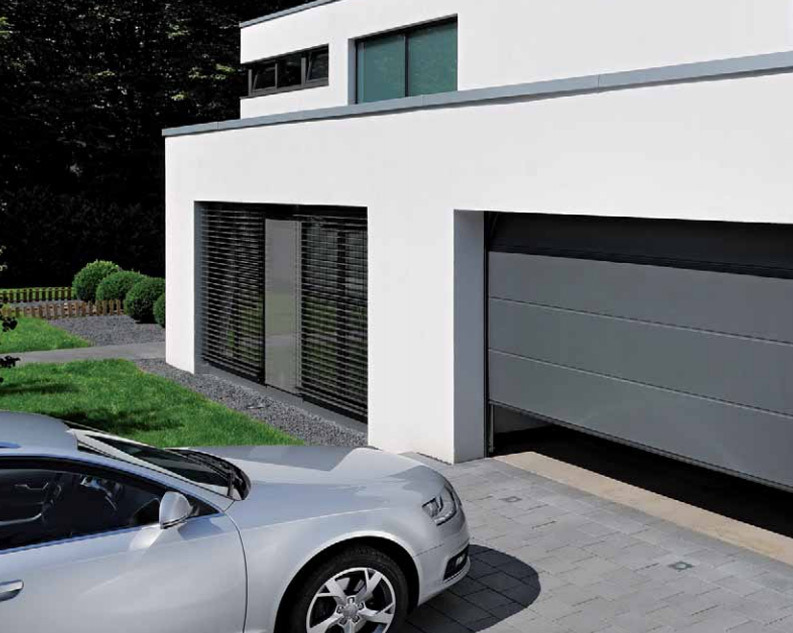 Our insulated sectional garage doors are constructed in large vertical sections that simply fold up and away into your loft space, ensuring ease of use and installation. They roll up and lie flat in the roof when opened, so they are ideal if you have a short driveway or your garage opens directly on to the road. 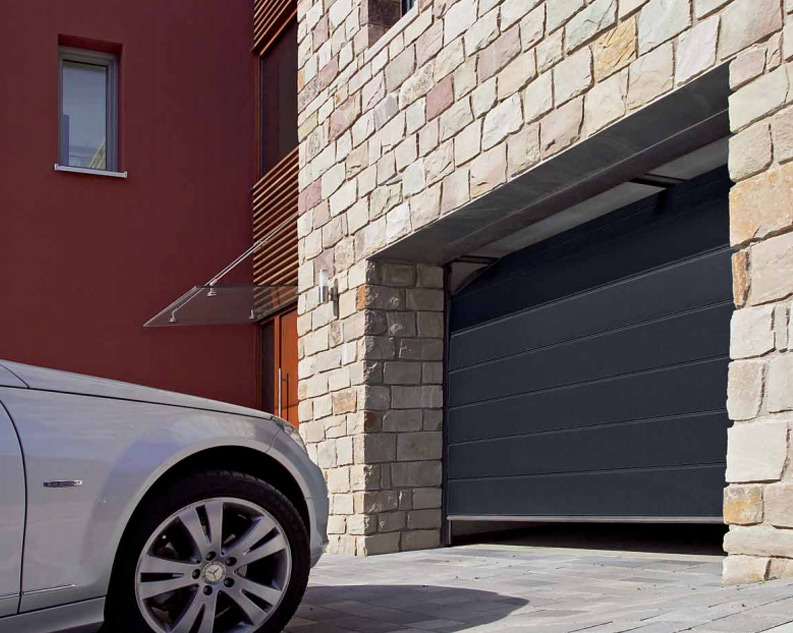 Our highly skilled team are available across the Manchester and Stockport areas to help assess your requirements and recommend the perfect sectional garage door solution for your home and your pocket. 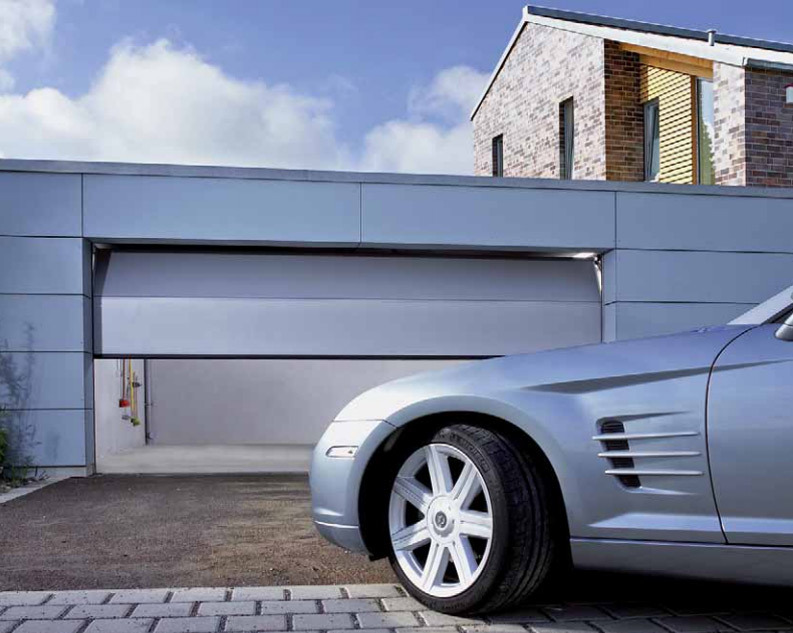 We will ensure a secure and professional garage door installation.